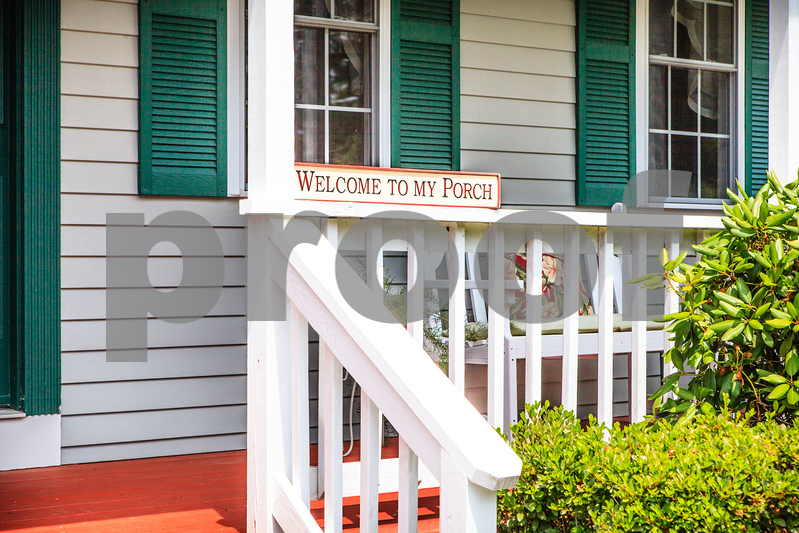 Welcome to Dave and Missy Photography! 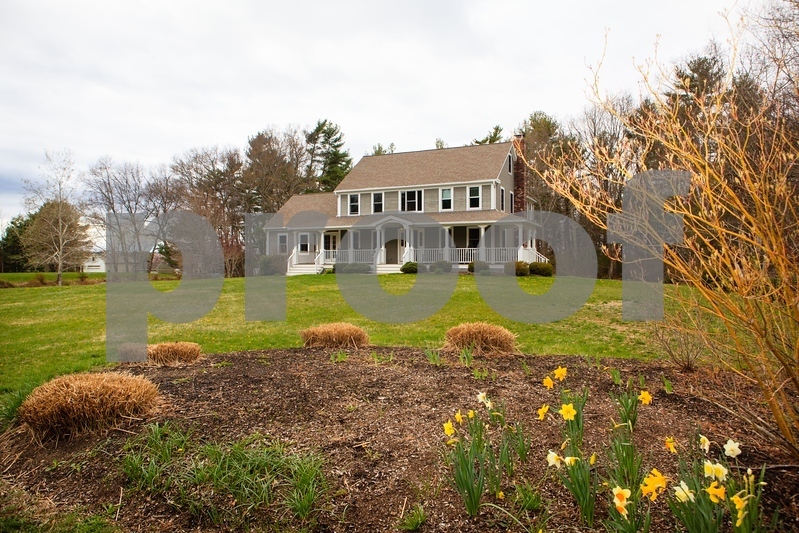 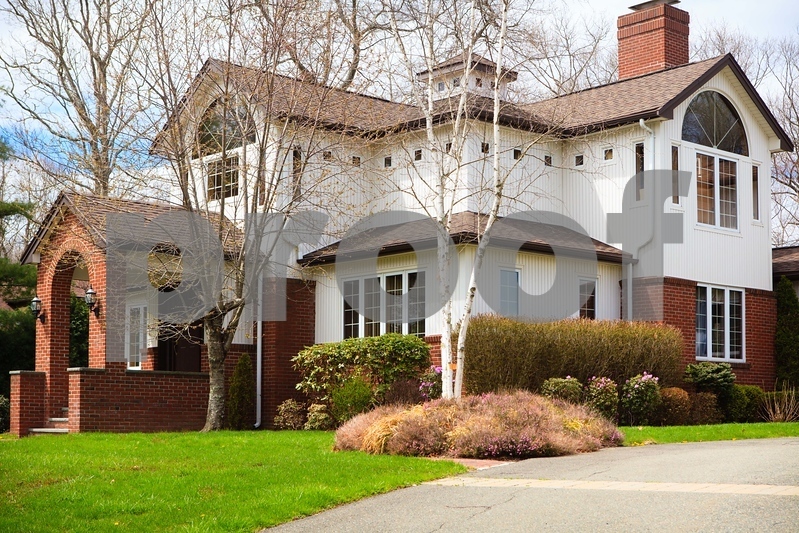 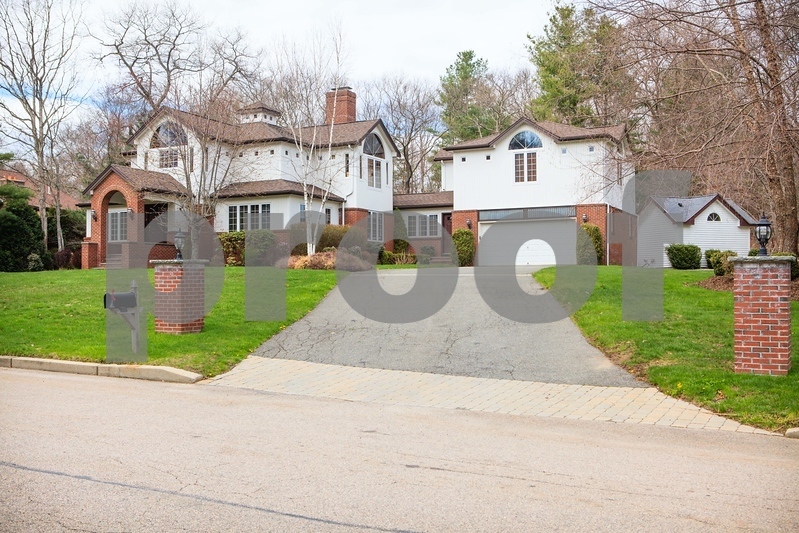 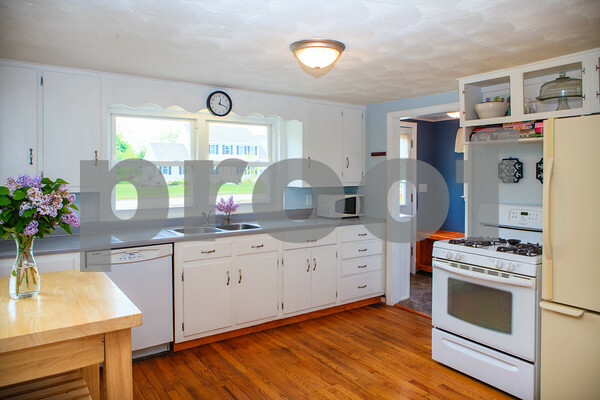 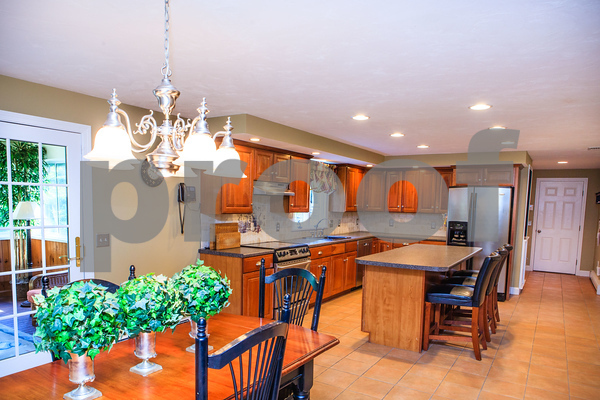 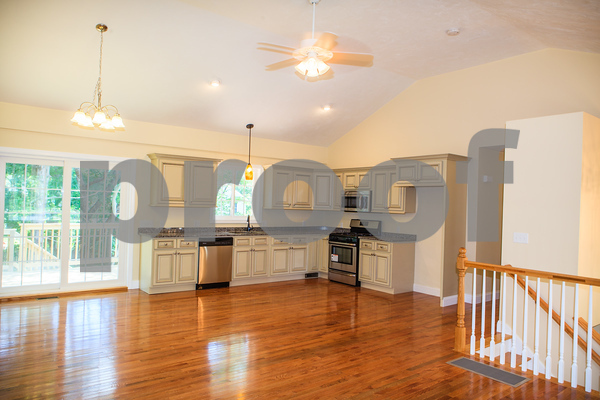 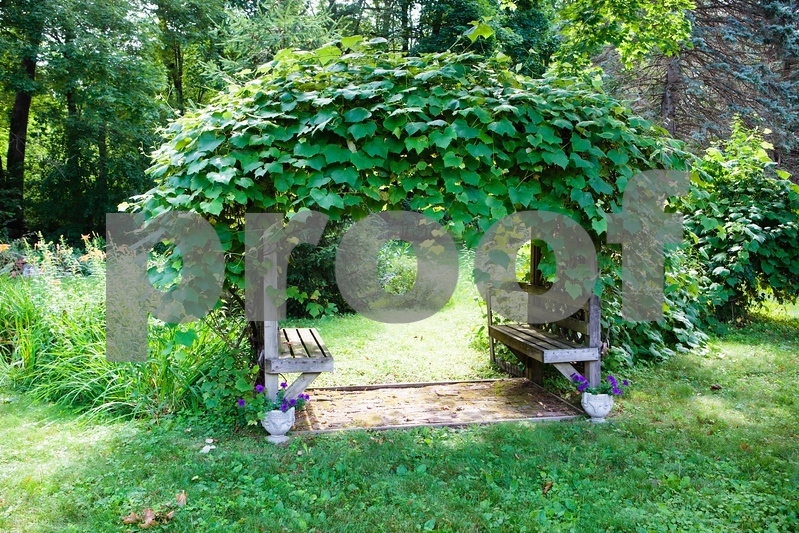 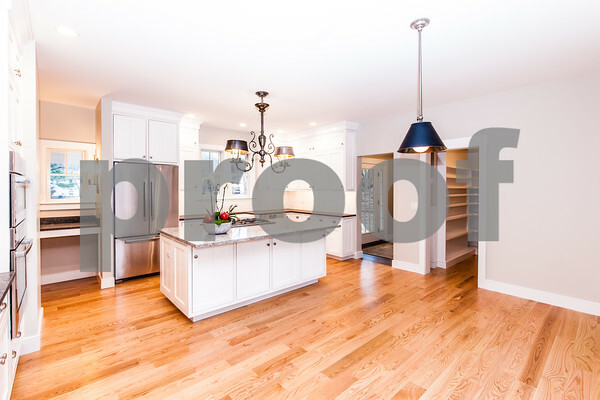 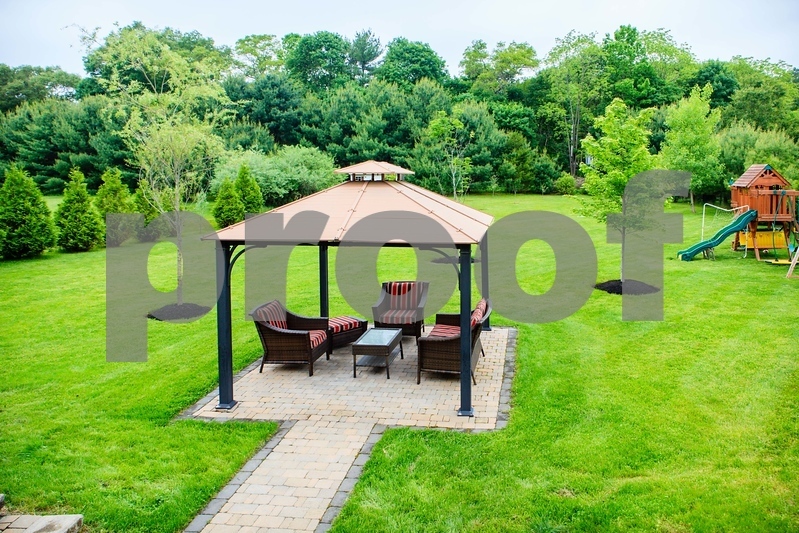 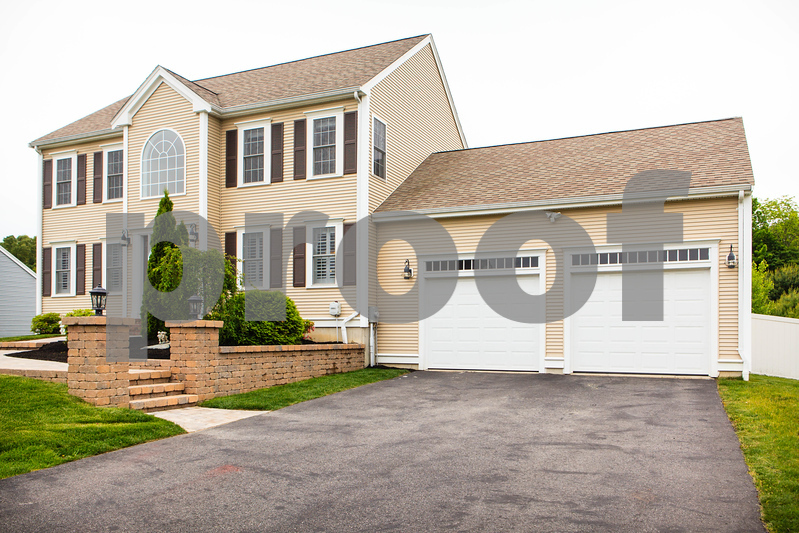 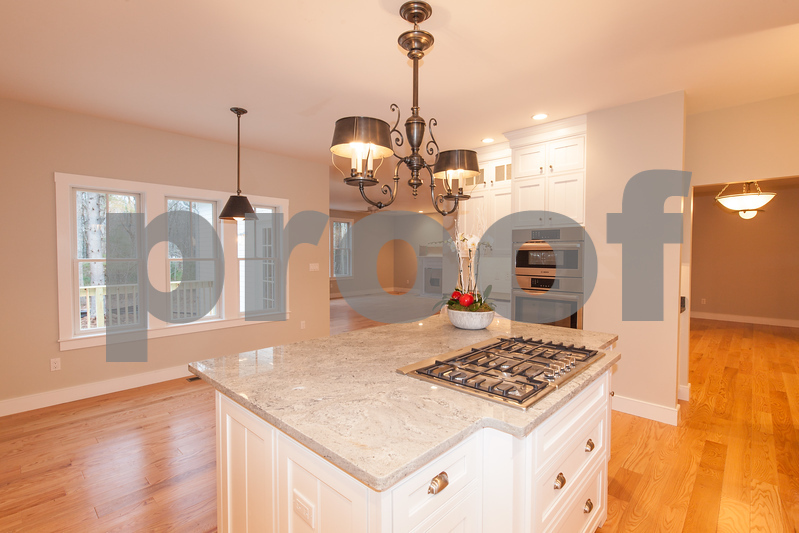 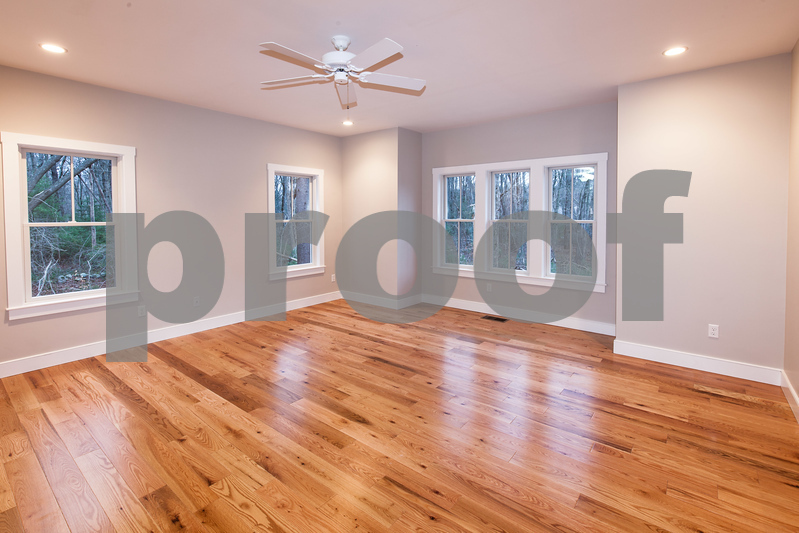 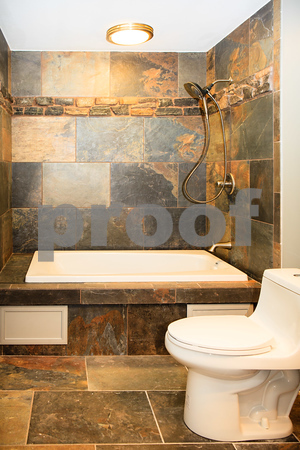 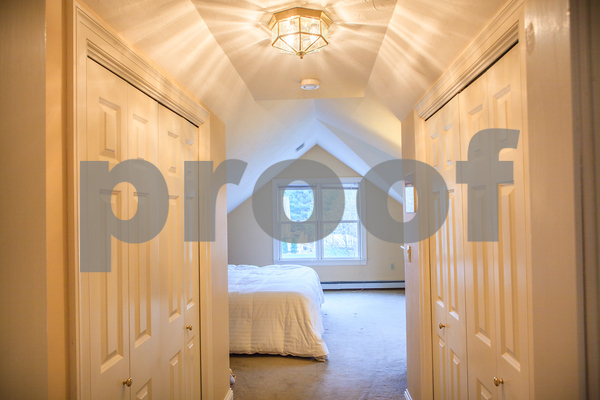 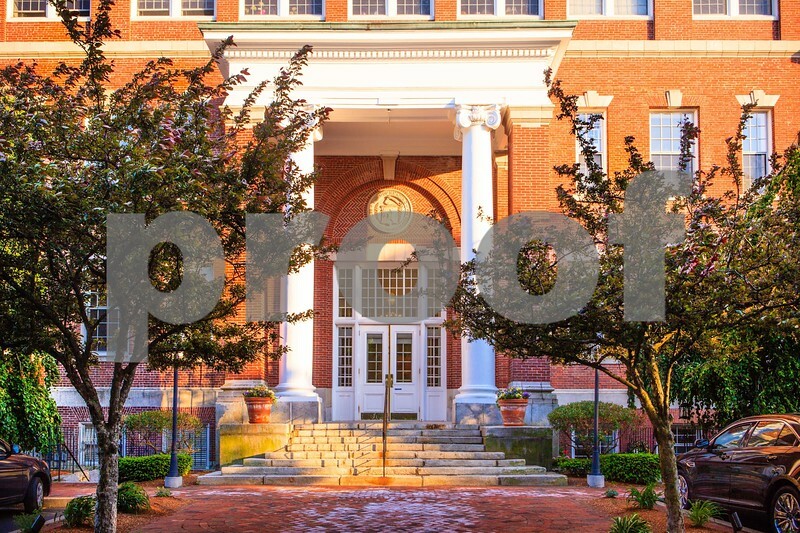 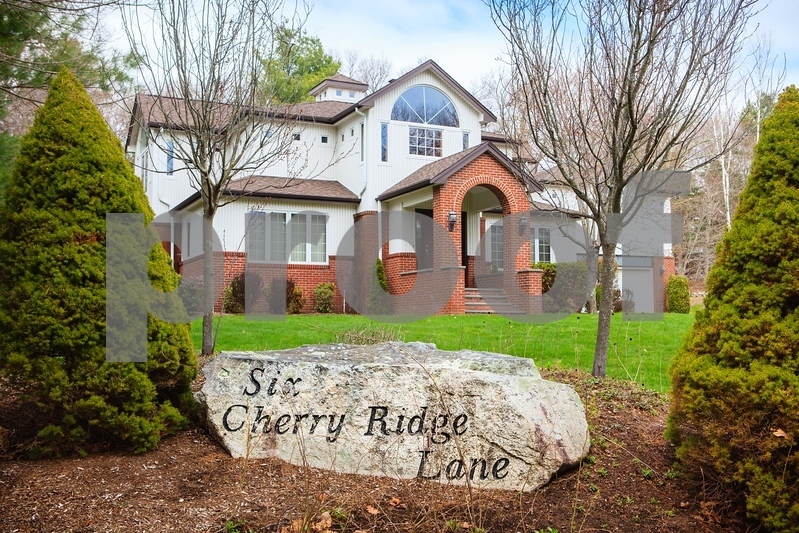 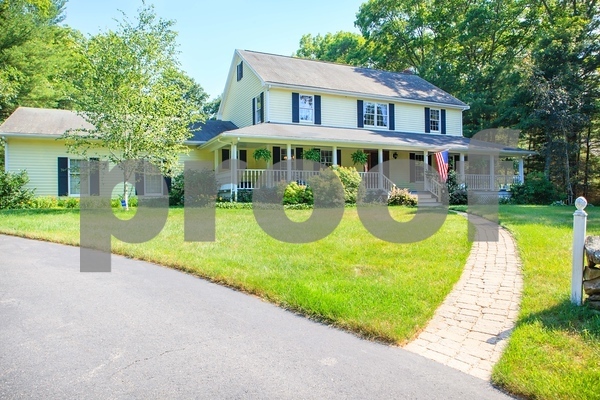 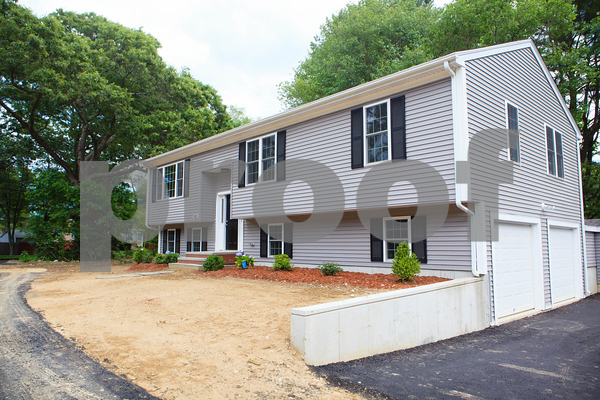 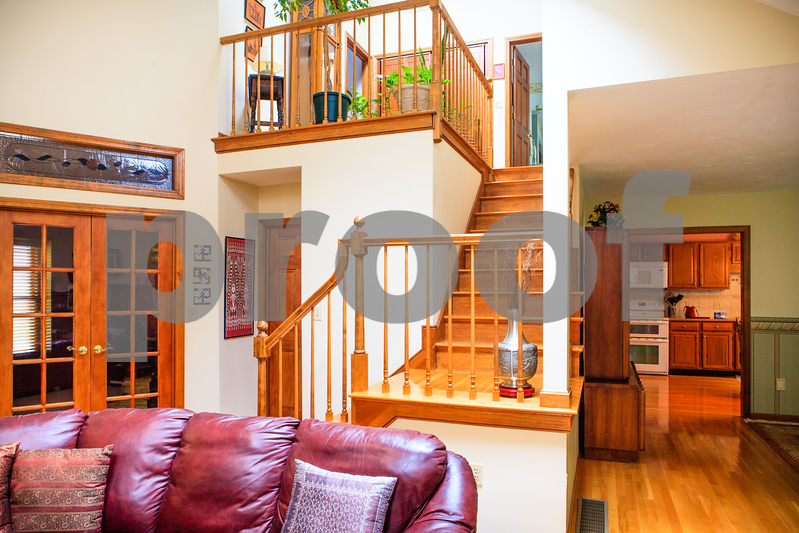 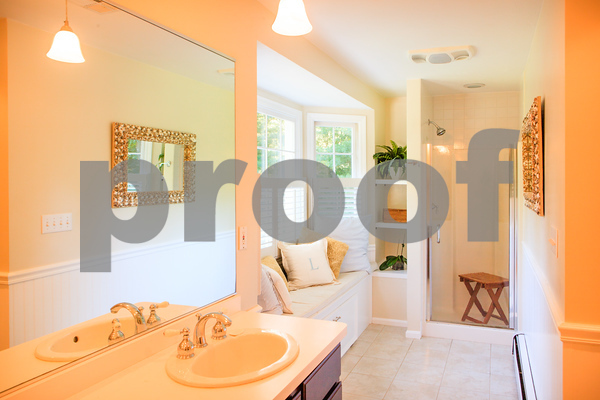 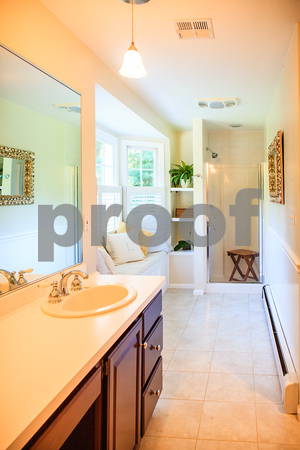 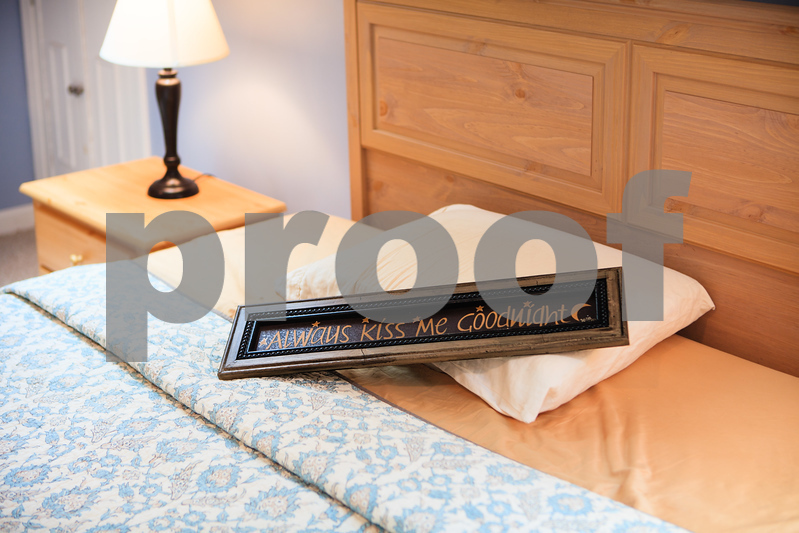 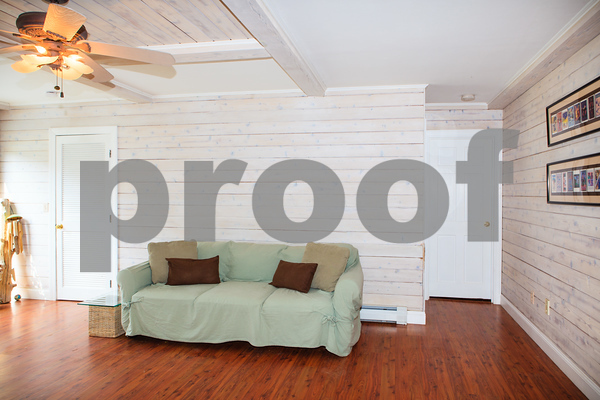 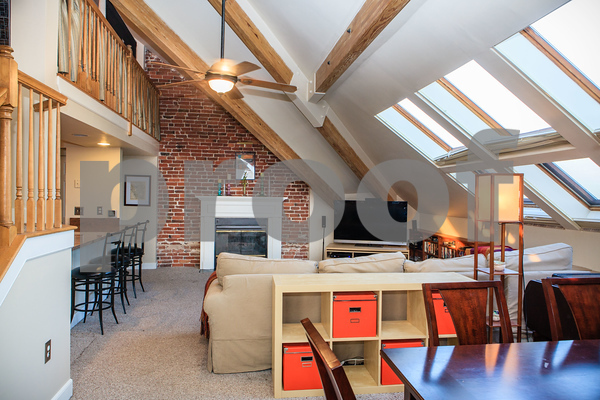 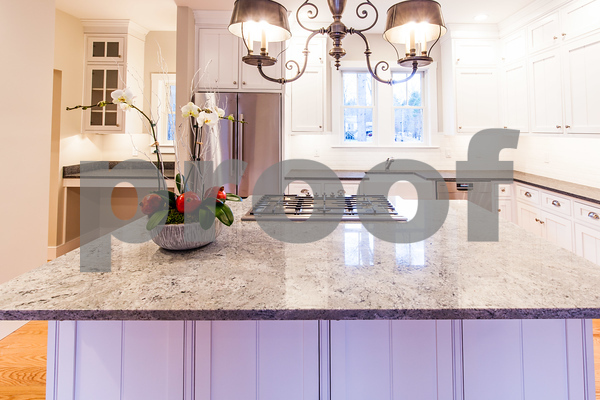 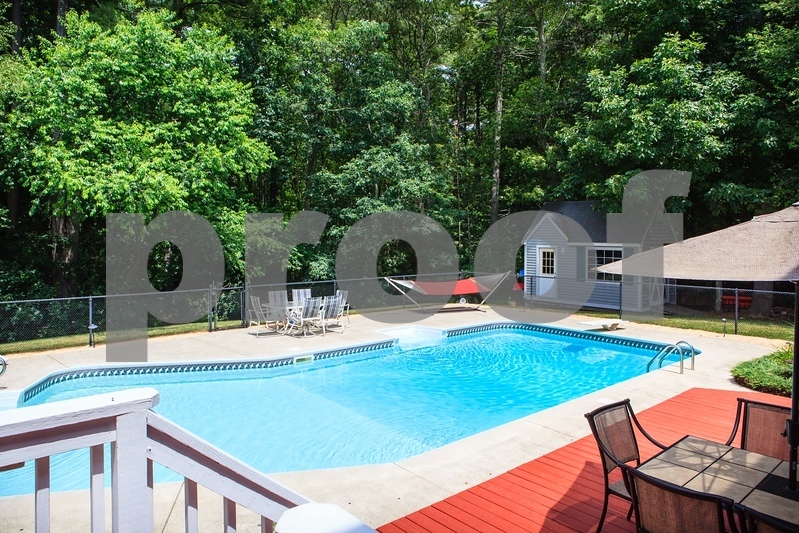 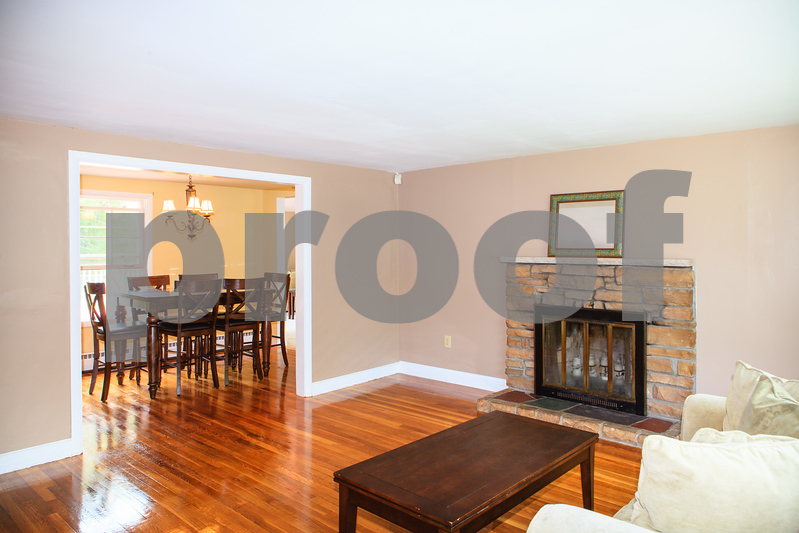 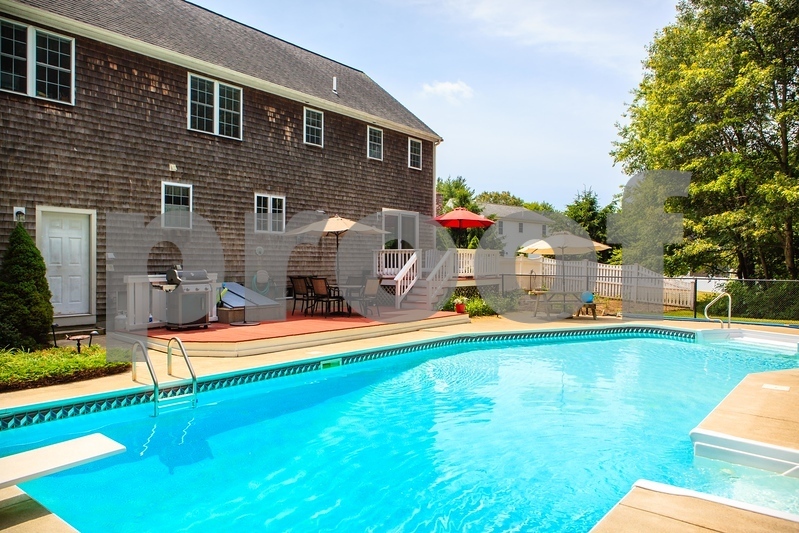 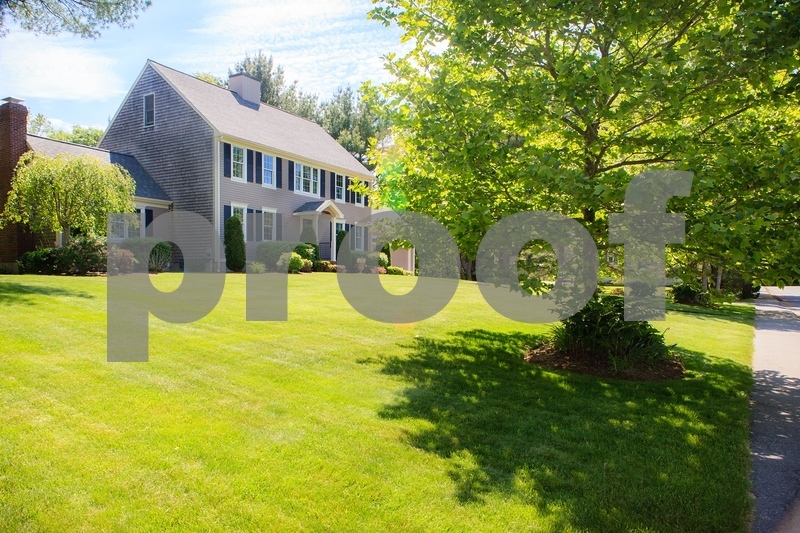 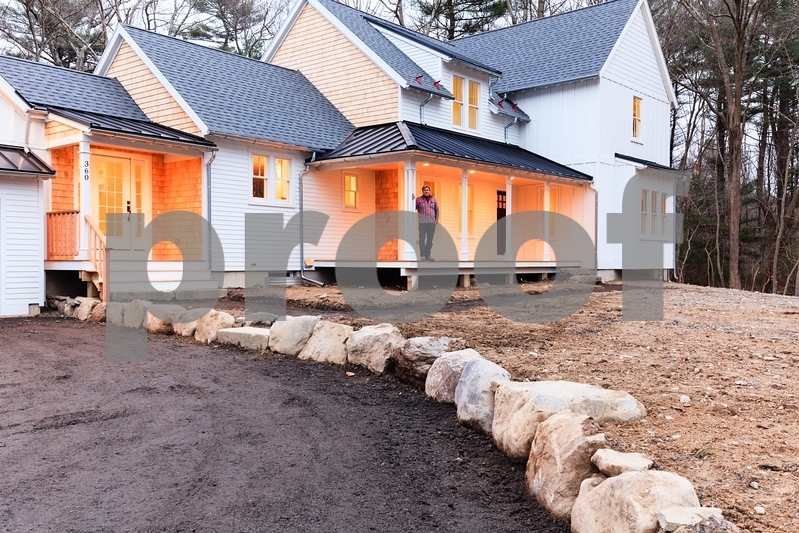 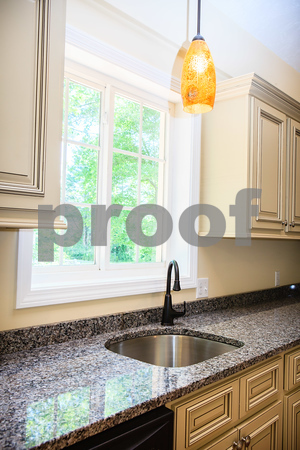 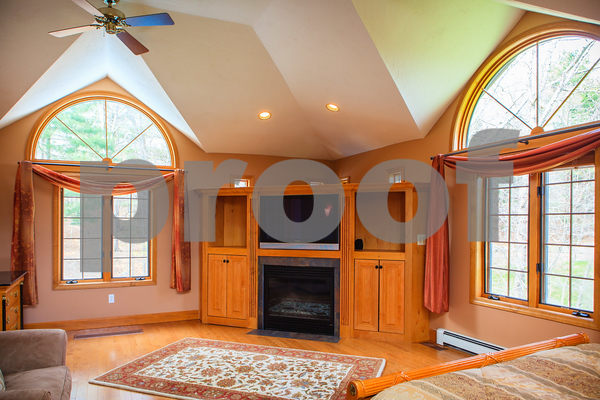 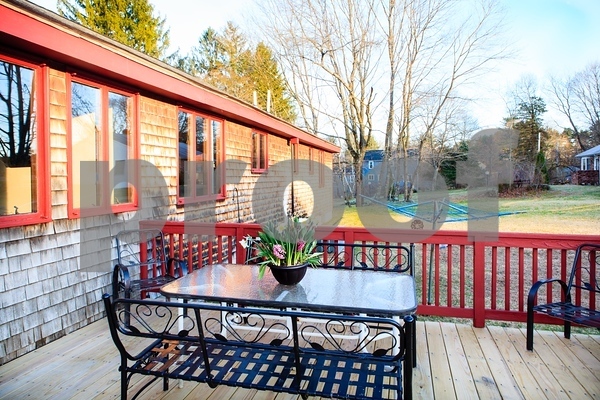 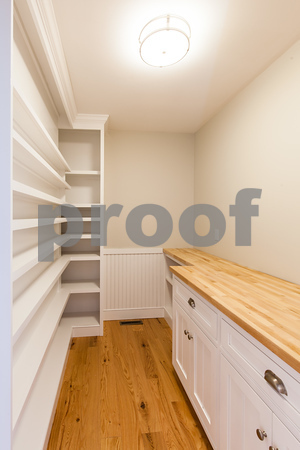 We specialize in real estate photography. 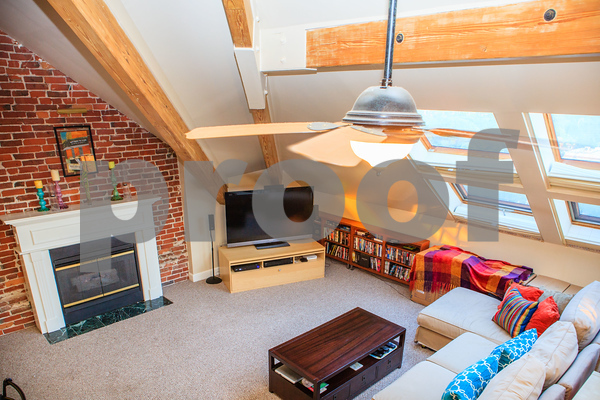 We deliver excellent head shots that concentrate on branding your image and being able to stand out from the rest whether on social media or your website or business cards. 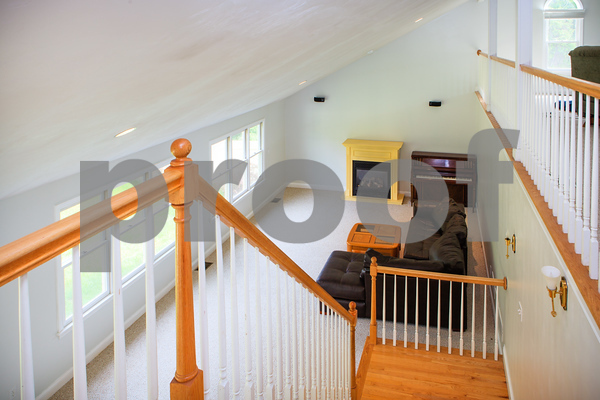 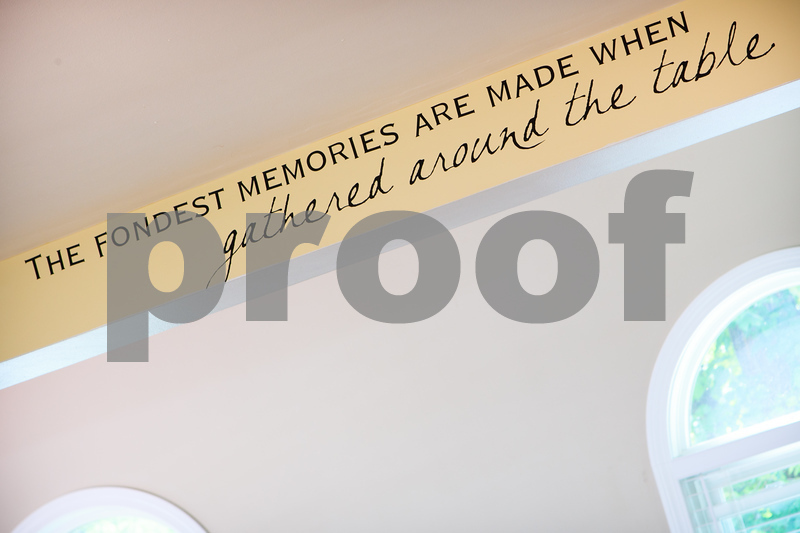 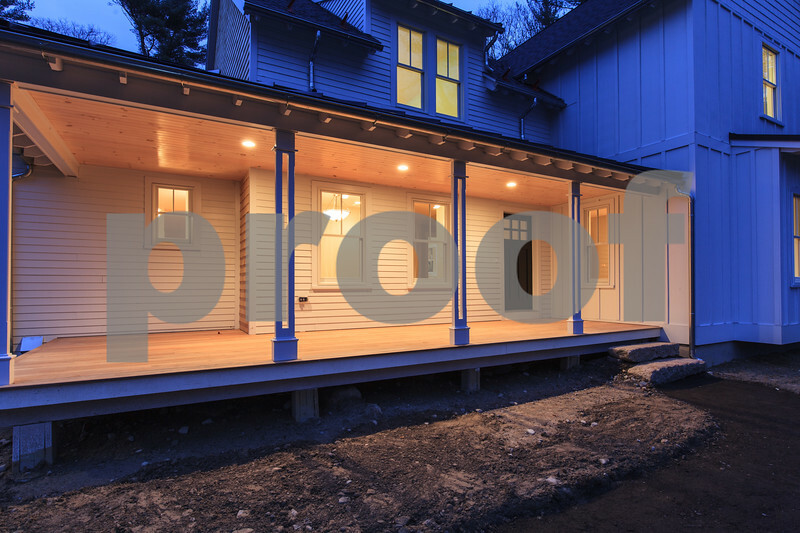 We also specialize in interior and exterior photography that will showcase homes at their utmost potential. 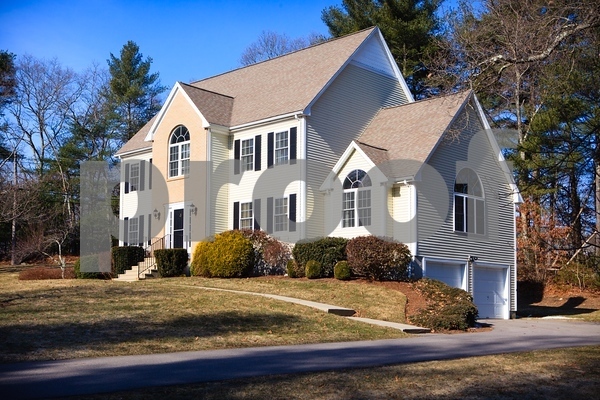 We work with real estate agents, and home owners. 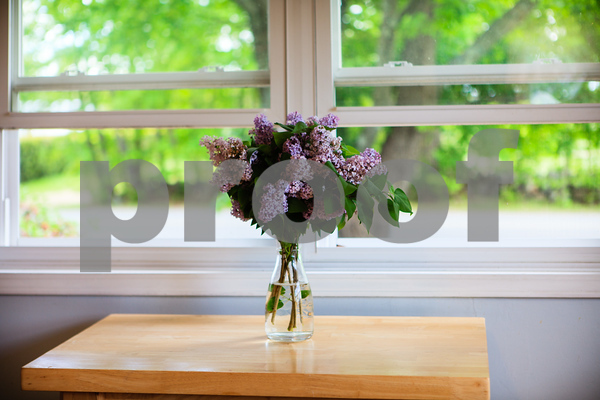 We are available for on-location sessions in your office or property for total convenience and flexibility. 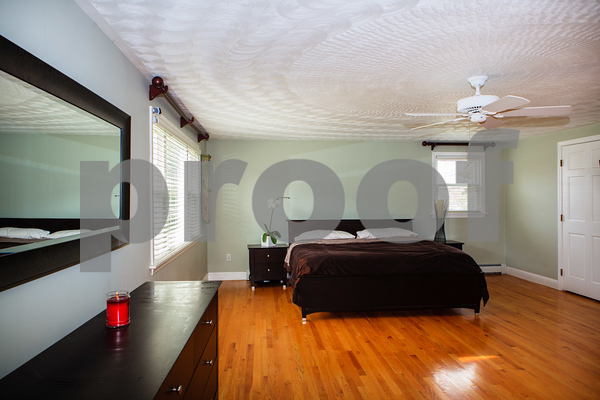 Clients have included realtors, home owners, interior designers and stagers. 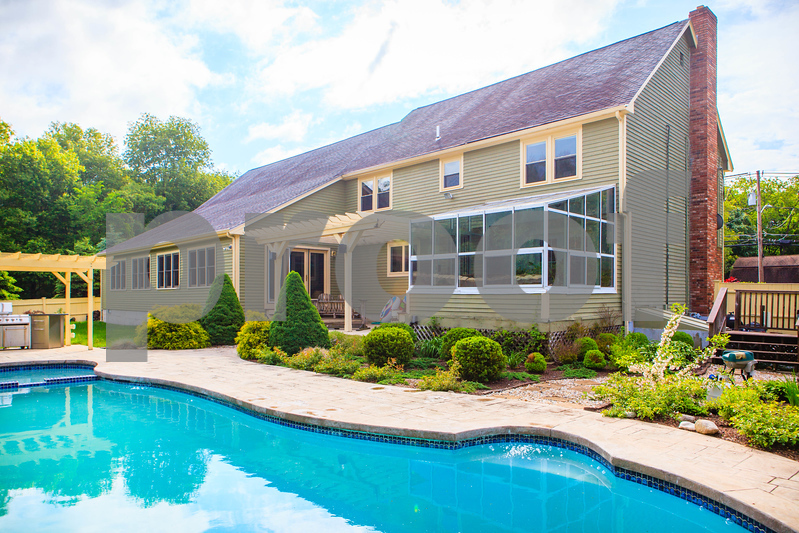 We welcome any questions! 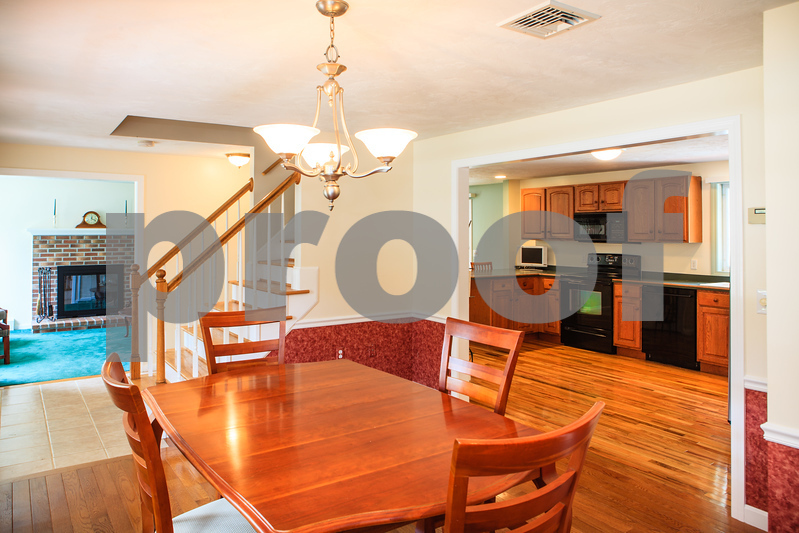 Click the contact link above to send us an email and we'll get right back to you!